We are blessed to have these fabulous teachers teach your dancers. Jessica graduated with a B.A. in biology from the University of St. Thomas. She has trained at Dance Works (1996-2009), The Houston Met Too Pre-Professional Company (2009-2011), attended the Point Park University Summer Intensive (summer 2010), was a member of the University of Arizona Black N' Blue Hip-Hop Crew (2011-2012) and M.A. staff member (summer 2010 -present). She is an award-winning choreographer and performer in contemporary, hip-hop and jazz. She still enjoys taking classes at the Met. She is looking forward to sharing her love for dancing with her adorable daughter, Leayden, as well as ALL of her students at Dance Works. Caitlin holds a B.F.A in dance from The University of Texas. She works internationally as a teacher, choreographer, and performer specializing in contemporary, jazz, ballet, lyrical, and hip-hop. For the last eight years, Caitlin has been a staff member for M.A. Dance, a Texas based traveling convention and competition circuit, for which she has been teaching, choreographing, and judging at camps and contests. M.A. has also provided Caitlin with numerous opportunities, such as having the privilege to work as a dance consultant for the Capital One Bowl All-American Halftime Show. Among her proudest moments was when she was given the opportunity by her professors to present her choreography in Austria for Young! Tanzsommer. 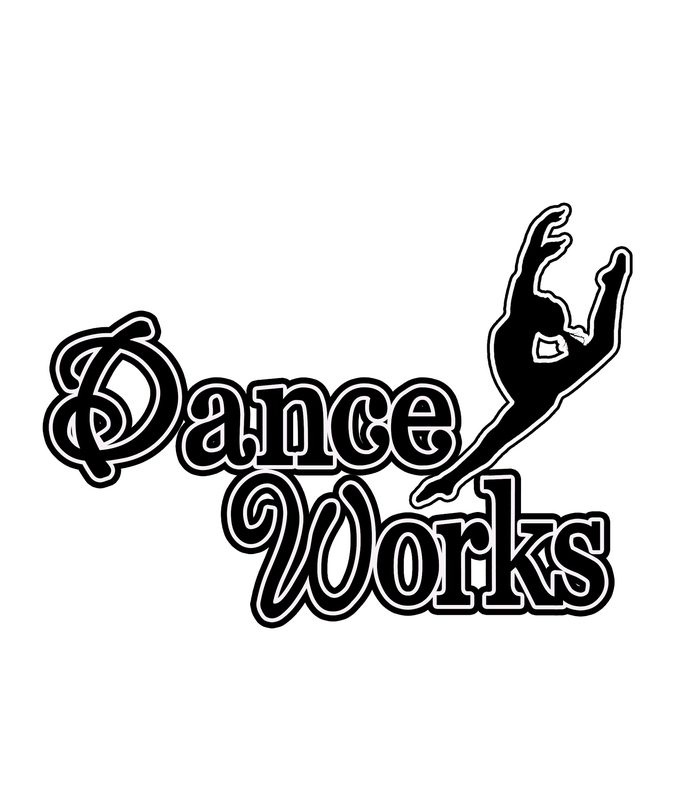 Casey is new to our staff here at Dance Works. She is the former Captain of the Houston Rockets Power Dancers and 2014 NFL Pro Bowl representative for the Houston Texans Cheerleaders. She was Lieutenant and Head Swingster of the Kilgore College Rangerettes and graduated from The University of Texas with a Bachelor of Arts in Theatre and Dance. Upon graduation, Casey traveled around the world performing for Royal Caribbean Cruise Line. She has taught and judged nationwide for MA Dance since 2007. Casey has grown up dancing and performing in Houston, and is excited to share her passion with Dance Works. Natalie trained at Dance Works on the Majestics Dance Team from 1999-2009. She attended Sam Houston State University and was a member of the Orange Pride Dance Team from 2012-2015, winning a National Championship Title from the NDA Collegiate Competition in 2013, and serving as captain during the 2013-2014 season. She has choreographed football, basketball and competitions routines for high school and college. She's always had a passion for jazz and loves competition. She's excited to be back and sharing her experience with all of the Dance Works girls. 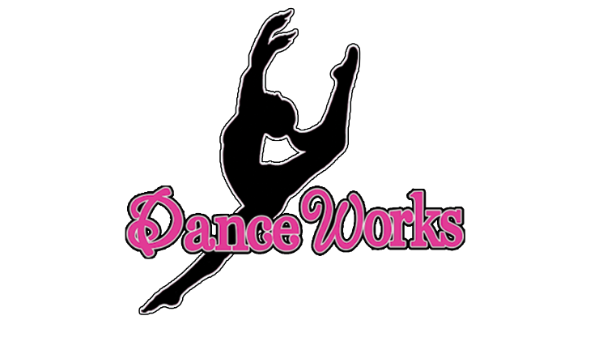 Kayla grew up dancing at Dance Works on the Majestics Dance Team from 2000-2013. She attended The High School for the Performing and Visual Arts as a dance Major. Upon graduating high school Kayla danced with Ad Deum II Professional Dance Company performing in New York, Atlanta and all over the Houston area. She also teaches here at Dance Works since 2013-present. Currently Kayla is a full time student at Texas A&M University majoring in Sports Conditioning aspiring to be a Physical Therapist. While attending college she teaches at Suzanne’s School of Dance in College Station. Kayla went to Bocca Raton Florida to train and receive her certification in barre Pilates through Xtend Barre. Currently Kayla is training for her second barre certification through Pulse Point Barre. She is most excited to share her passion for movement and exercise with her students. Is our Staff Personal Trainer and Basketball Coordinator.